What if the splurge on a designer handbag offers more than just a fashion statement? 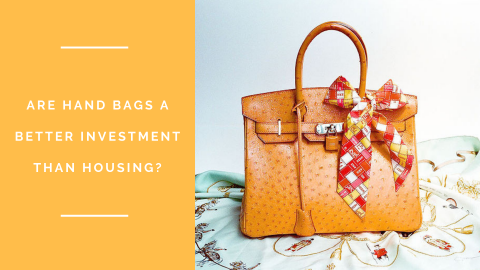 With designer handbags often multiplying in resale value, Jessica Tang explores the phenomenon that is handbag investment. 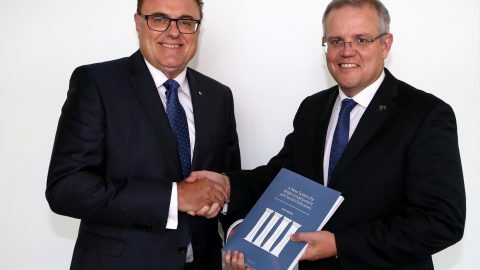 After dissecting the taxation schemes of the former Treasurer, Jessica Tang continues her evaluation of Scott Morrison’s past policies, with an indication of what we can expect in the future. The drama may have ended, but political uncertainty remains untouched as Scott Morrison assumes office as the 30th Prime Minister of Australia. 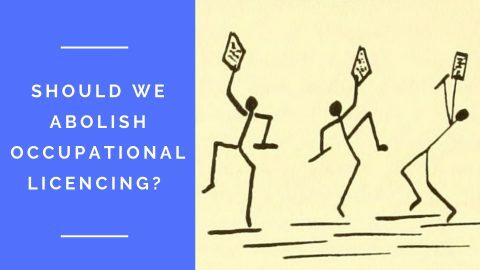 In her two-part analysis, Jessica Tang critically examines the public policy of Australia’s former Treasurer.